Just a reminder for anyone who would like to participate in the blood drive for my birthday to send me a message or e-mail (lynsey.hodgson@gmail.com). There are still lots of spots available, and I need to let them know by October 1st how many spots we need. The actual Blood Drive, and other 25 for 25 events, will be taking place Monday October 28. Even if you are considering it, send me an e-mail and I can give you more information. I will post more info next week about the other events for 25 for 25. 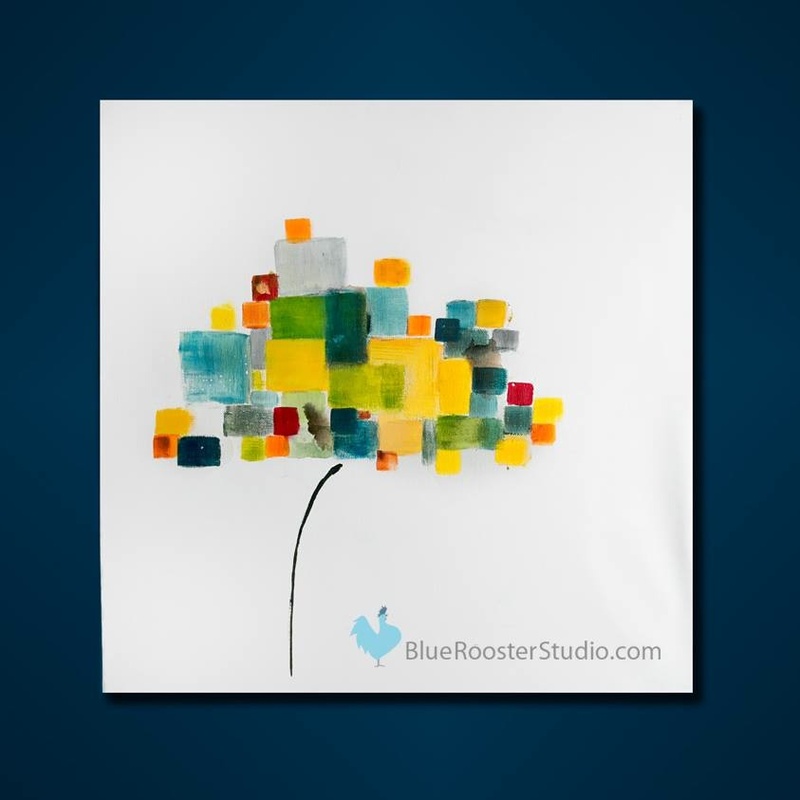 A HUGE thank you to my friend Trayc Dudgeon at Blue Rooster Studios (http://blueroosterstudio.com) for her great idea and generosity. Please read below for her message. If you are able to support I would greatly appreciate it! She has donated such a beautiful piece for her artwork! Hello all my friends. Once again I will be raffling off 1 of my paintings to raise money for a friend in need. A few weeks ago I read a very upsetting post on Lynsey’s Facebook wall. Lynsey has been battling brain cancer for almost 2 years and was recently taken advantage of by very well known photographer who turned out to be a con artist for her fundraiser and I want to help recover the lost funds. I will be raffling off a 20×20 gallery canvas Mixed Medium Abstract from my latest collection “Third Day”. All proceeds will be donated directly to help with Lynsey’s medical expenses. I have posted a sample of the donated piece below. All donations big and small are greatly appreciated. Each ticket is 10$ or if you donate $50 you will receive a bonus 2 tickets in the draw! You could win some awesome art but more importantly your helping to make this situation right. 10$ could be your weekly or even daily coffee budget. Last week I started a course at Wellspring (a cancer support centre) called “Writing for the Health of It”. Today in class the instructor shared this wonderful poem called Strength and Courage. It really spoke to me and the path that I have been on since being off chemo. I didn’t know it until today, but I have been (or at least I am trying to) shift from being a STRONG person to a COURAGEOUS person. It takes strength to hid your own pains. Hope everyone is settling back into their “normal” fall routines. It is sad to see summer go, but I am excited to see what the coming months have in store for us! Just an update on my 25 for 25 Birthday Party… I have created a page on the blog that will be updated as details get figured out (https://lynsthefirecracker.wordpress.com/25-for-25/) and I have also created a Facebook event for the day (https://www.facebook.com/events/443682989077712/?context=create). Please check them out for updates! This past year I have been shown so much love, kindness, and generosity that I want to spend my birthday giving those things back to other people. So, on my 25th Birthday I will be doing 25 “random” acts of kindness! I invite you all to join in this day with me, and in whatever capacity you can. This day will be my birthday party. Friends who live close, I would love to see you that day. But I think friends who are not so close (physically I mean ; ) can also participate. We can take pictures and share them with one another during the day, or a friend suggested doing cards that could be passed on after an act of kindness. I think it would be amazing if people across the country could receive a tiny bit of the love, kindness, and generosity I have received since my diagnosis. 1) I do not have all of MY 25 acts of kindness figured out yet, but I do know that the BIG event of the day will be a blood donor drive in Guelph. I have booked a blood donor drive and have created a team – called “The Firecrackers” of course. I would love to get as many people as possible to donate blood that night as a birthday gift to me. I will never be able to donate, because of my cancer, but have many, MANY friends that live off of blood donations. I hope that you can help me in showing them the kindness, love, and generosity they have shown me. The Firecrackers Clinic in Guelph starts at 4:00pm on October 28. Please contact me directly if you are able to join us in Guelph that night, I have the registration form. First time donors are more than welcome, and it would be a great way to start donating! We will be going out for dinner after. I also have more information on donating if you have questions before signing up. If you aren’t able to come to Guelph to donate that day, but would like to join in on The Firecrackers Drive you can book in with your local blood donor clinic and give them Partner for Life number FIRE014399. As always thank you for your love and support. Let’s get brainstorming on how to pull this off! – To be updated as more ideas come!